A meeting next week to discuss a cannabis-related issue might just provide answers to questions bigger than who can sell cannabis in Canada. The Regina meeting, between the Saskatchewan provincial government and representatives of the Muscowpetung Saulteaux Nation, will discuss the legality of a successful cannabis retail store run by the Muscowpetung that has not been licensed by the province. The store, Mino-Maskihki, opened earlier this month on Muscowpetung territory less than an hour’s drive from Regina. Immediately, its existence drew ire from the provincial government, which maintains that it, and it alone, has the authority to issue licenses for cannabis cultivators, wholesalers and retailers in Saskatchewan after the federal government gave the provinces authority to administer cannabis regulations. But it’s more complicated than that. Mino-Maskihki is not simply an unlicensed store. It has a license from the Muscowpetung, who maintain that it’s their right to administer such activities on their land. “It’s really about sovereignty,” said Muscowpetung spokesperson Cherish Francis. “It’s just another case of the government trying to tell us what we can and can’t do on our own land.” She pointed out that the issue was not taken lightly by the Muscowpetung, which undertook months of discussion and planning and voted 86 percent in favor of allowing the store to open. Indigenous people’s sovereignty is a contentious issue in Canada, and there have been many demonstrations and lawsuits that have done little to form a clear picture of what those rights are. After witnessing Indigenous people in the United States open successful casinos in states that had either banned or heavily regulated gambling, the Shawanaga and Eagle Lake First Nations in Ontario opened high-stakes bingo games on their territories in 1996. However, they were forced to shut down after a federal judge cited the Indian Act of 1876 and ruled that, even though there was distinct evidence of gambling in Ojibwe culture, it was on too small a scale to justify allowing bingo games. Since, individual gambling sites have opened on Indigenous people’s lands, but are individually negotiated with the provinces. While the government pointed out that unlicensed liquor stores are not allowed to operate on Indigenous people’s land, the Muscowpetung contend that cannabis—largely recognized as a beneficial medicine—is a different matter entirely. Muscowpetung leadership issued a statement to constituents that read, in part: “Within the numbered treaties and inclusive of the treaty right to health (medicine chest), the elected leadership understand that as a sovereign treaty nation, Muscowpetung has the authority to regulate the use and sale of Cannabis/Hemp within our Nation … this medicine, when used properly and responsibly, will aid in the rebuilding of our Nations by not only improving the overall community health but also giving us the opportunity to provide employment for our members and revenues to inject into our already underfunded programs and services.” The statement also pointed out that the Saskatchewan government created its policies and regulations without “properly” consulting any Indigenous groups. However, going through provincial channels can take many months or even years and the Saskatchewan Liquor and Gaming Authority (SLGA) has already issued all 51 of the retail licenses that they had previously set as a maximum limit. Because of that limit, Morgan suggested that, instead of a retail store, the Muscowpetung could apply for a cultivation or wholesale license. While that might help the province’s chronic cannabis shortage, it would also mean that people on Muscowpetung territory would have to travel for access to legal cannabis. 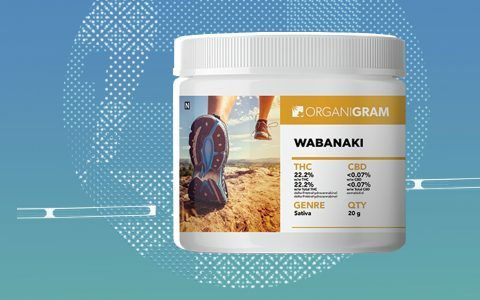 People involved with Mino-Maskihki told Leafly that they weren’t buying the government’s stance. 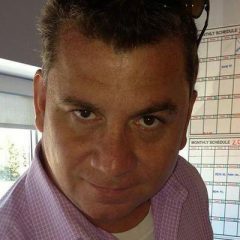 Some accused them of using the regional mainstream media to manipulate public opinion, pointing out factual errors in several articles and reports and that several media outlets spelled Muscowpetung Chief Anthony Cappo’s name in the same incorrect way. Many involved with the store are wary of provincial government interference. Francis pointed out that business is brisk at the store and supplies are plentiful, while the only legal cannabis store in nearby Regina is closed due to a lack of product. Indeed, of the 51 retail outlets licensed by the SLGA, just five were open last week. “People are driving to the store because they are frustrated with how the government stores are operating,” she said. 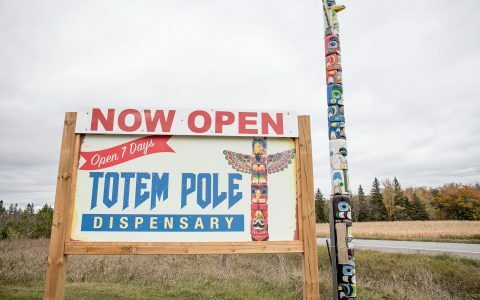 According to the Muscowpetung, Mino-Maskihki has received the support of several First Nations organizations and has been toured by the leadership of other First Nations groups who are interested in opening their own cannabis retail shops. in a common law jurisdiction…if any corporation can sell everyone can sell. there is no middle ground as in a common law jurisdiction we are all equal. in and before the law. 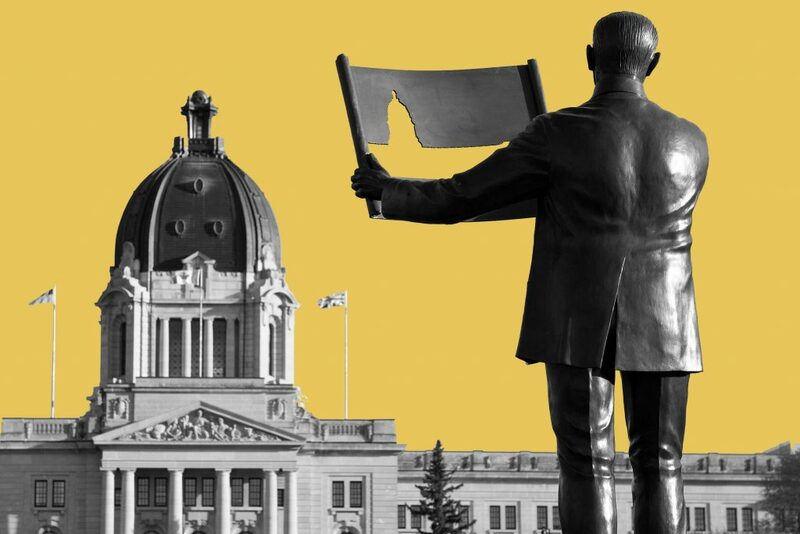 the sask government is unlawfully inforcing statutes in a common law jurisdiction.